Mother's Day - FloraDoor is top online florist in Egypt that specializes in getting your flowers to where you need them on time! 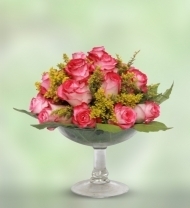 Express your love for your Mother with an exciting range of Flowers. Make her feel happy & show your love & how much she is valuable for you with just a bouquet of flowers. You don't have to say anything, as flowers themselves have words to express your feeling & love towards them. 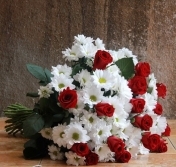 Order Online Flowers in Egypt with Same Day FREE Delivery!